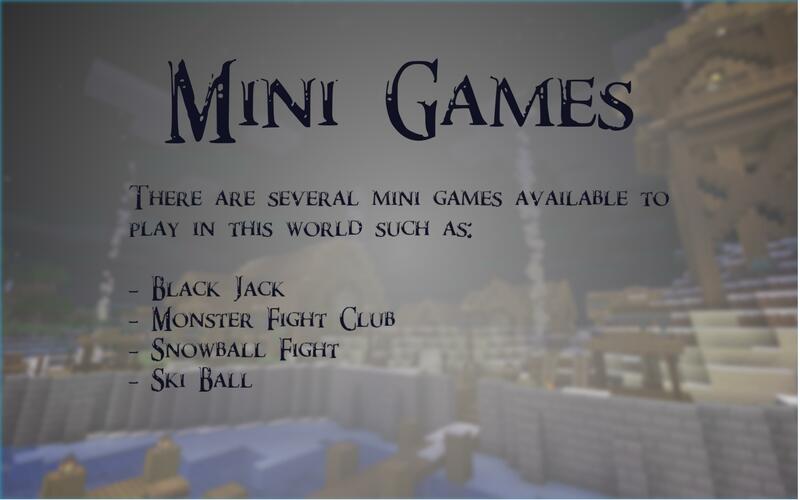 There are a couple of mini games like black jack and darts! A mysterious cave with a sinister surprise! 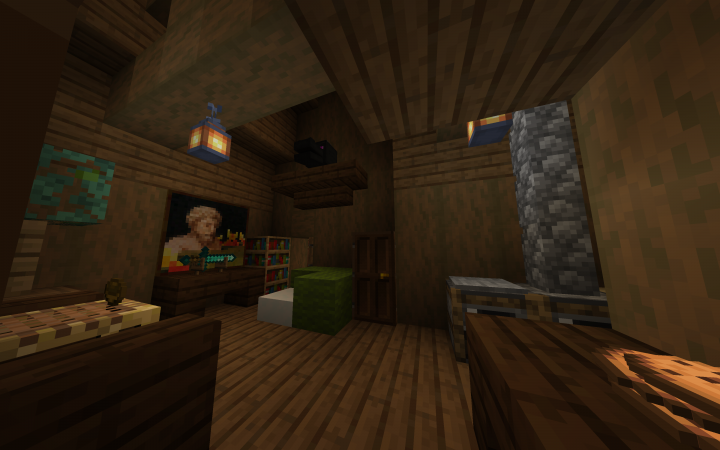 A nice interior of a third house, they even have cookies for guests! 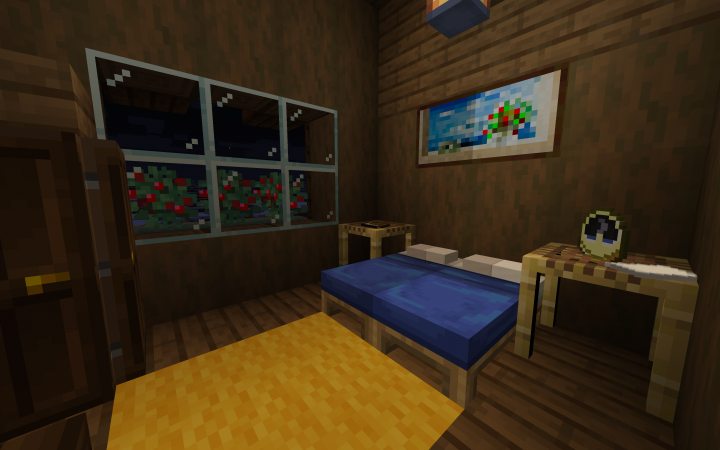 Another bedroom and this villager has extra fully pillows! 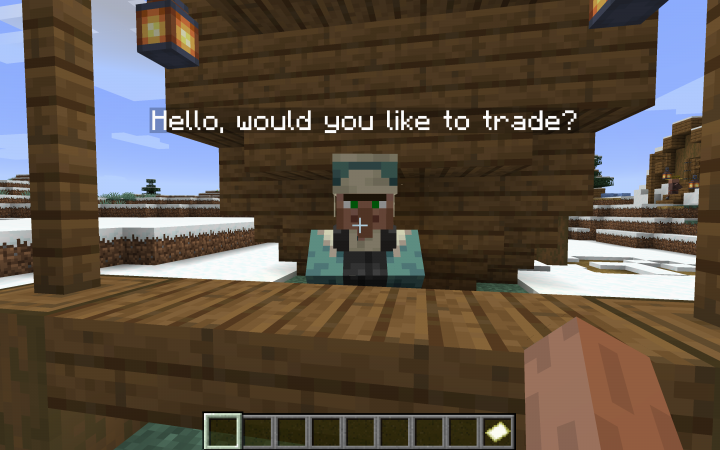 The helpful town merchant that'll have the equipment necessary to succeed! 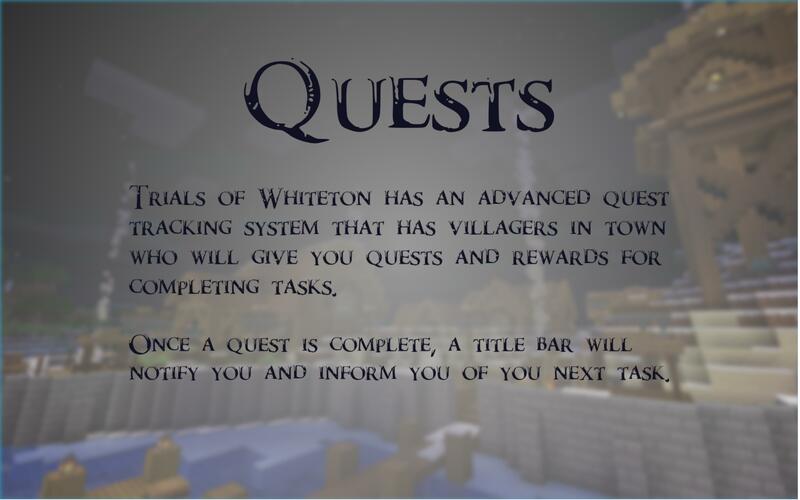 Easy, point and click menu for customizing your gameplay and tracking your progress! Scary raider outpost, good luck! 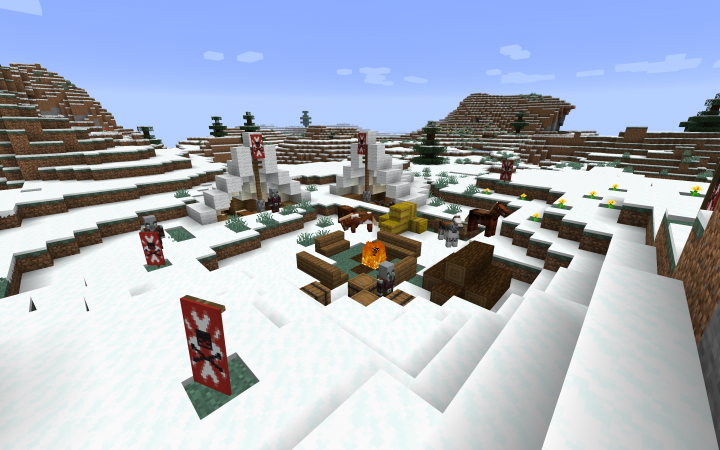 *New horse racing mini game added! I created a new mini game in the world, it's a mario kart style horse racing game with power ups and items! Please Help! I killed all bandits and it won't bring me to the next quest! HELPPPP! Hi! 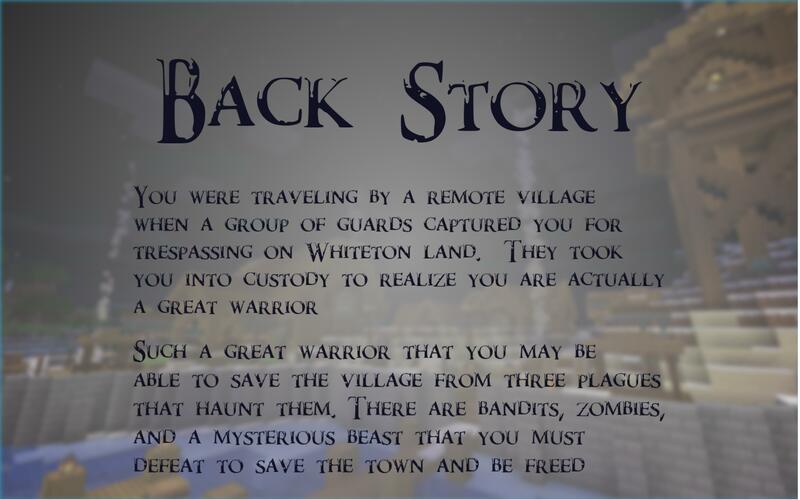 So once you kill the bandits, you need to find Fiske again in the village. Have you done that yet? yes, and he just asked if I knew what to do, and told me to find the bandit camp. 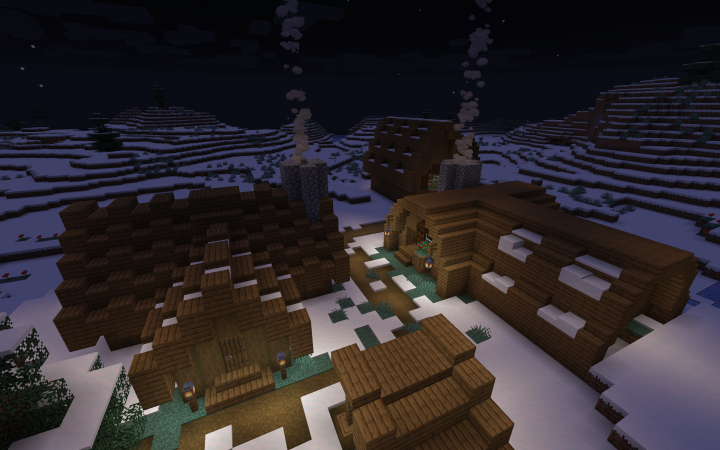 Also, how did you make the villagers talk, and also how did you do the player responces? Excuse me. Your map looks so awesome, but I am new at this and don't know how to install it. 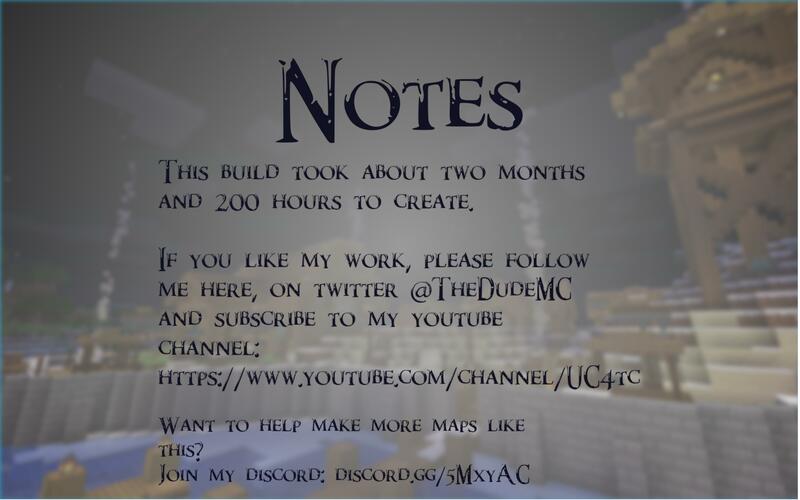 It doesn't show in singleplayer when I put it in saves. I extracted it and put folder in saves. Did I miss something? 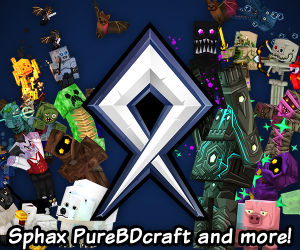 Sorry about that, the folder you downloaded has both the wold and the resource pack in it, however that version had a bug in the game so I'd recommend downloading the new version of the map. This one is just the world, so try doing what you did before and place the folder in your saves and it should show up now. You're welcome! Please let me know how you like it! I guess it's long story. 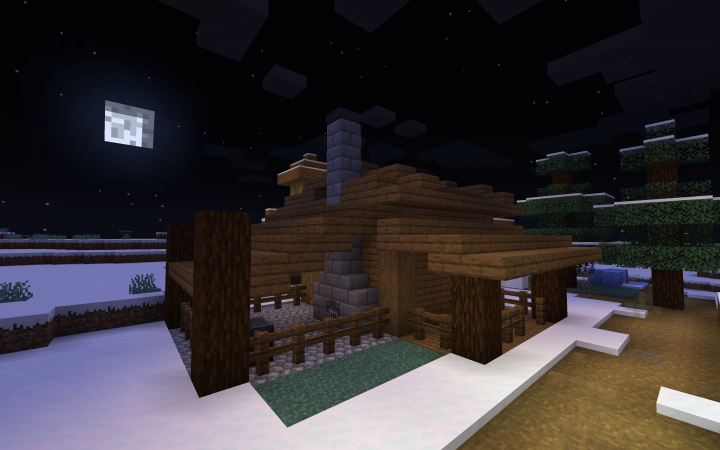 Beautiful simple houses, surprising secret places, shocking "moving things"(dont wanna spoil too much :D). I really liked the game but I am angry now cuz I can't find that underwater dungeon! >.< I hope I'll find it soon. 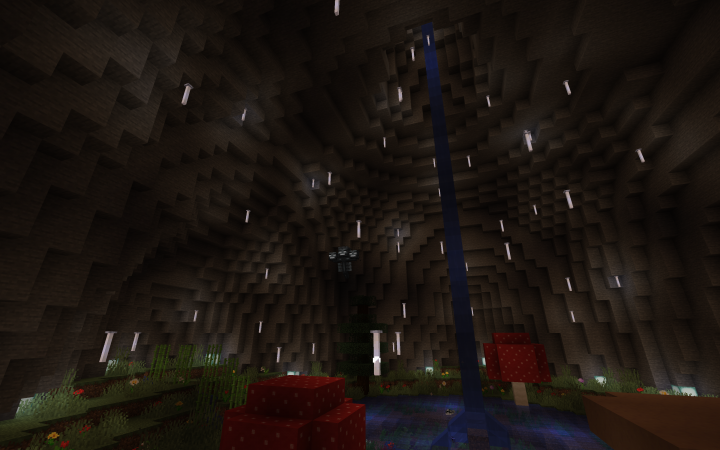 Mini Games are also cool, but for player it's farm for emeralds- endless source. Dialogues sometimes had grammatical errors and story seems too simple and short. Monsters are too easy to beat (lucky me :D) and when I want only to look at the map I can't close it, I have to teleport somewhere. I'm so glad you enjoyed it! This was the first map I've made so there are definitely some areas I want to work on for my next map but for the most part I'm really happy with how this map turned out! Is this map multi-player compatible? Can I run it in mc realms? I'm sorry it's single player only, I'll try to make future maps co-op though! 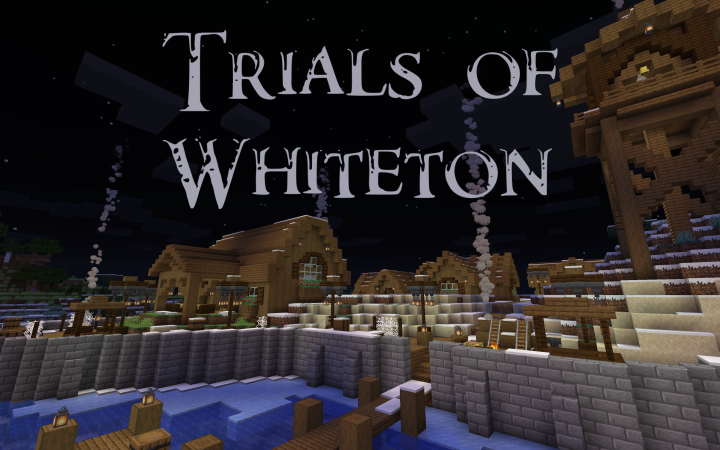 And how did you get the villagers to walk where you want, for example in the opening scene? Sorry, I'm just curious, thanks for your patience. PS: I had an idea that might make the minimap a bit easier. If I understood correctly, then you throw a map to the ground, which is picked up by a scoreboard (dropped: minecraft:map if I'm not mistaken). 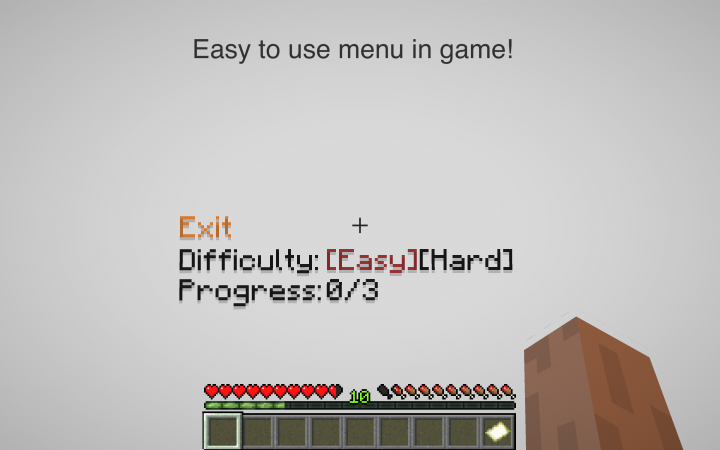 Well, I thought you could use a scoreboard that counts how often players use empty maps (used:minecraft:map). 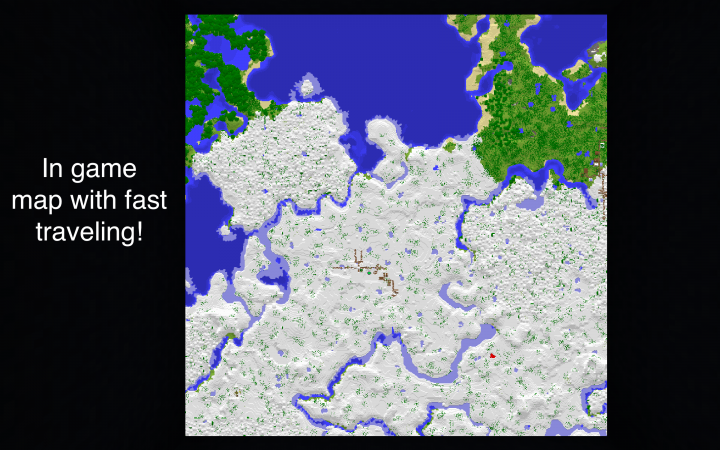 The map would then be written to display the terrain around the player. You could then replace the map for another empty one. Pro: No items can be lost that have been dropped with the map, since dropping is no longer necessary. 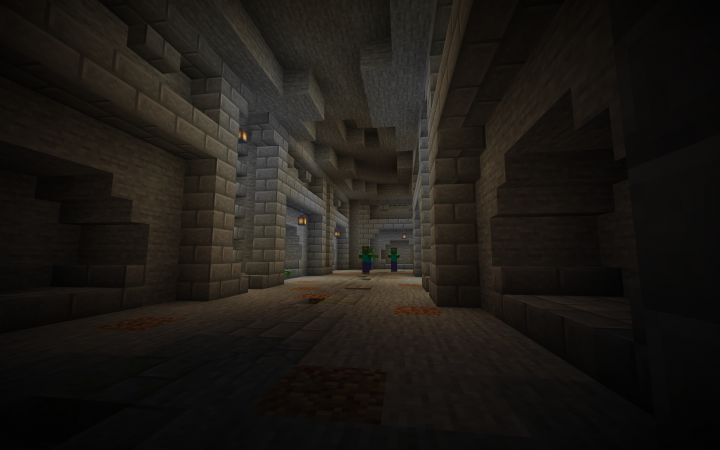 Con: Players will never be able to make their own, normal maps, however, that is not always needed, especially not if you have access to the minimap. I hope this would work, haven't tested it myself. PPS: How do you set the warps on the minimap? I don't understand that. And also, to be teleported, you need to drop the map again? I had thought about that approach with the maps, however every time you use a map, it's another file written to the world and each world has a limited amount of maps you can use (it's in the thosands but still not scalable for a large RPG map) so I decided to stick with this. Plus I made it so it only kills dropped items with the tag "map". I found out you can tag items in your inventory, so I was able to solve the excessive item killing problem that way. As for the NPCs, it's just done with a data pack that teleports them half a block forward (tp @s ^ ^ ^0.5) and editing their rotation in little increments. Looks nice! Love your small additions, like the modified Zombie AI. Although I would suggest making more and larger houses, that is a matter of opinion, it could just stay as a small village. I'll keep an eye out for it! Diamond! 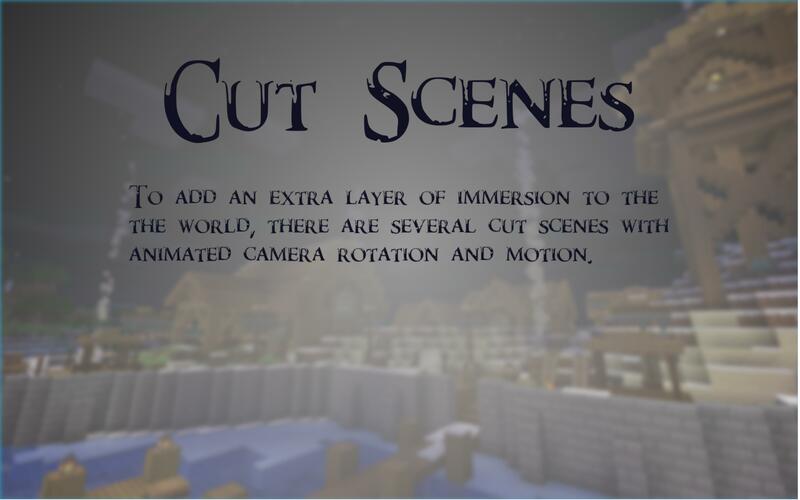 Good video, only I'd like it if you attached the text files (the /function ones), so players can replicate it, which is difficult right now because of the cropped screen. Thanks in advance! :D And also, if the players get teleported to the minimap room, and their gamemode is set to creative, couldn't they destroy the thing, and then get out? Wouldn't it be better to leave them in survival/adventure, at the cost of not being able to zoom? Ah, OK. 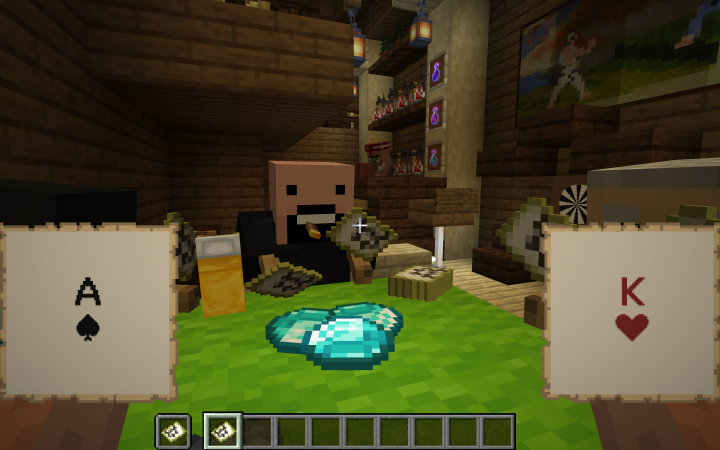 I think it would be easier to leave the player in survival/adventure though. 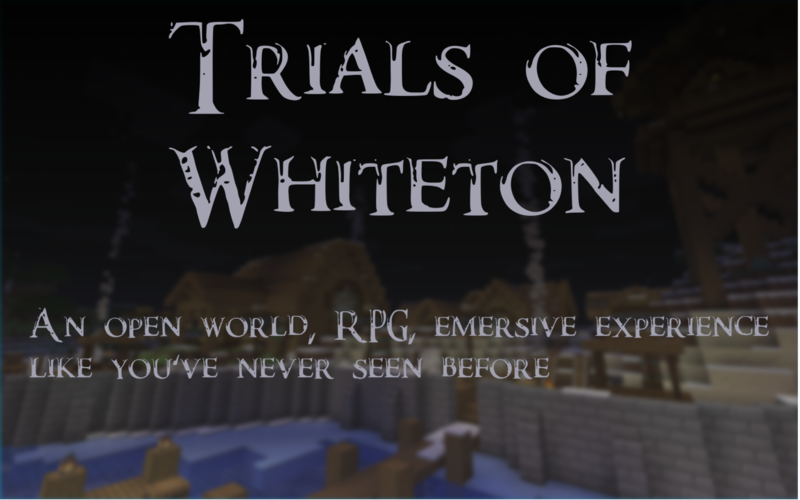 Especially for adventure/story maps. But thanks, I might implement that in a world of mine. And what about the function files? Could you please make them accessible? Thx. 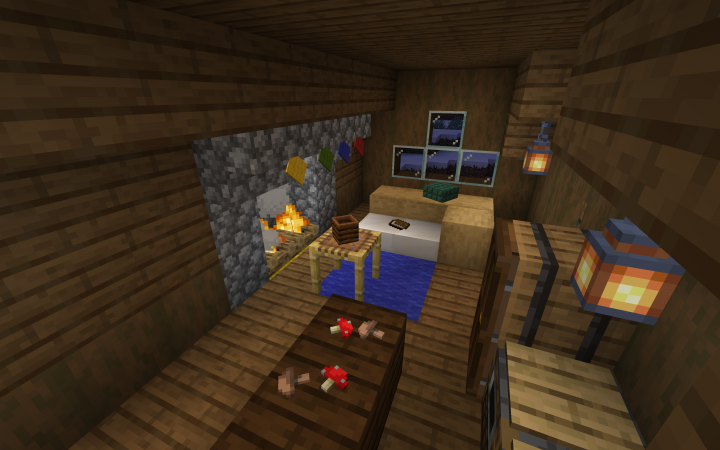 Also, about the items around the place (mushrooms on the table, swords, etc) you did those with armour stands, right? Because that's another thing I'm curious about, planning to implement it. Thanks for your patience! You're welcome, I'm happy to help! It's a little out dated since I'm always updating my data packs but it still works with the map and teleporting functionalities. 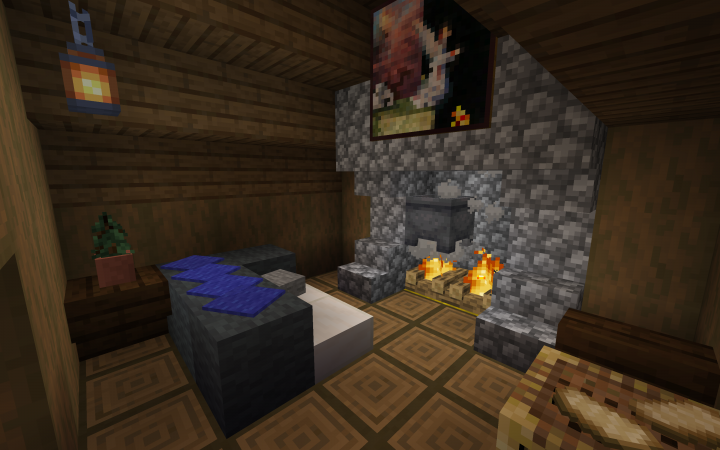 And for the floating items, yes I did use armor stands. I use this site for posing the armor stand here and to get the item, you just need to set the armor stand's "hand item" to the item you want floating, lastly just set the armor stand to invisible. OK thanks, really excited for this map! Good work! Thanks! 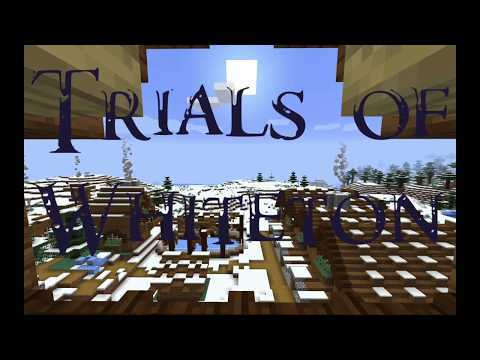 The map will be finished soon, I hope you enjoy!